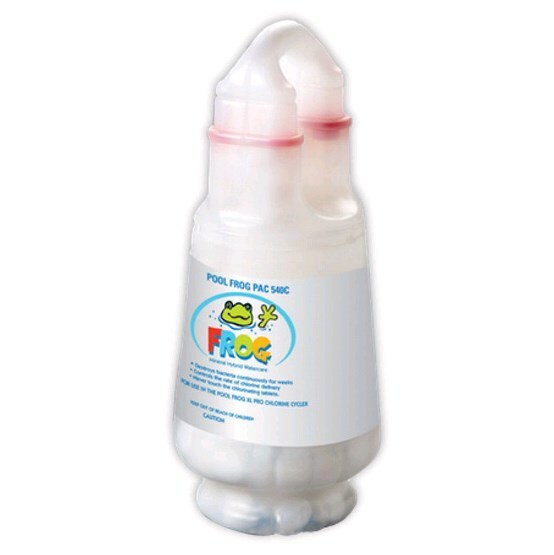 Pool Frog Bac Pacs come pre-filled with chlorine and easily insert into the Mineral Reservoir dispensing low levels of chlorine typically for 1-3 weeks. With precise feeding, you will use up to 50% less chlorine. The handles on the Bac Pac are easy to remove and you will never have to touch messy chemicals again. Model 540C Pool Frog Bac Pac for use with the Pool Frog XL Pro Mineral System. 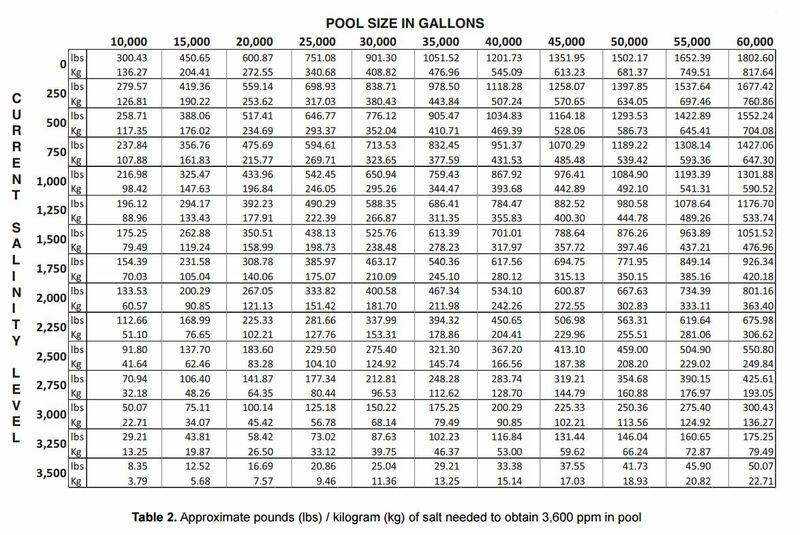 Each Bac Pac is pre-filled with 6.16 pounds of chlorine tablets.